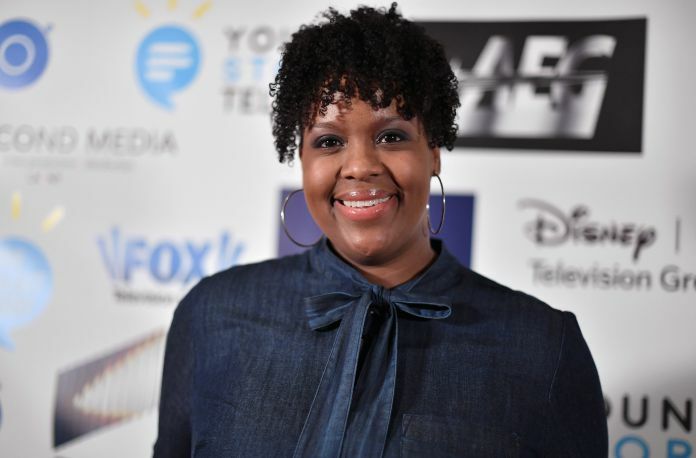 Natasha Rothwell has joined the cast of Wonder Woman 1984. Patty Jenkins is directing the DC Film, which sees the return of Gal Gadot as Wonder Woman, and Chris Pine as Captain Steven Trevor. Pedro Pascal and Kristen Wiig, who'll play the villainous DC Comics baddie known as Cheetah, also star in the project. Rothwell's role is currently being kept under wraps for the time being. Previously, the actress served as a writer on Saturday Night Live and is also a co-producer on HBO's Insecure, where she also stars as Kelli. She also recently joined the upcoming Sonic The Hedgehog film, which will star James Marsden and Jim Carrey. Wonder Woman 1984 hits theatres on November 1st, 2019.